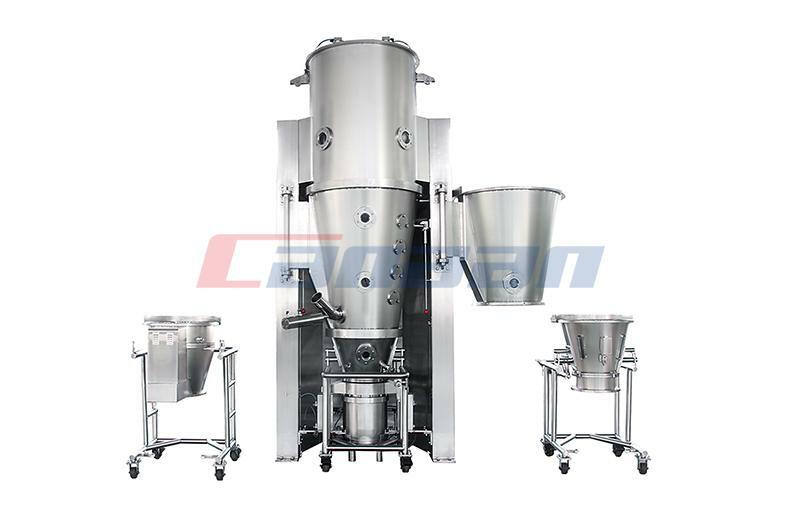 1.High-speed rotary mixing of precision machined rotors/blades produces powerful suction, and liquid and solid materials enter the center of the work head from the bottom of the vessel. 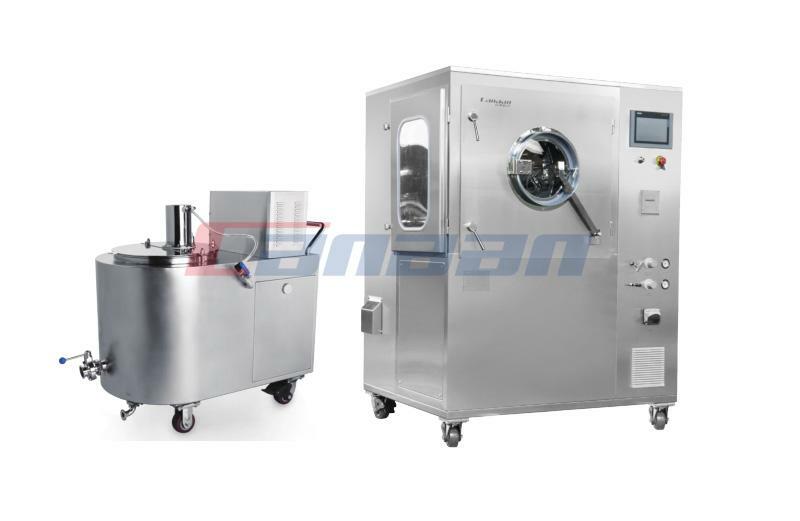 2.Using centrifugal force to rush the material toward the periphery of the work head, they receive mixing and mixing between the tail of the precision machined rotor blade and the inner wall of the ring. 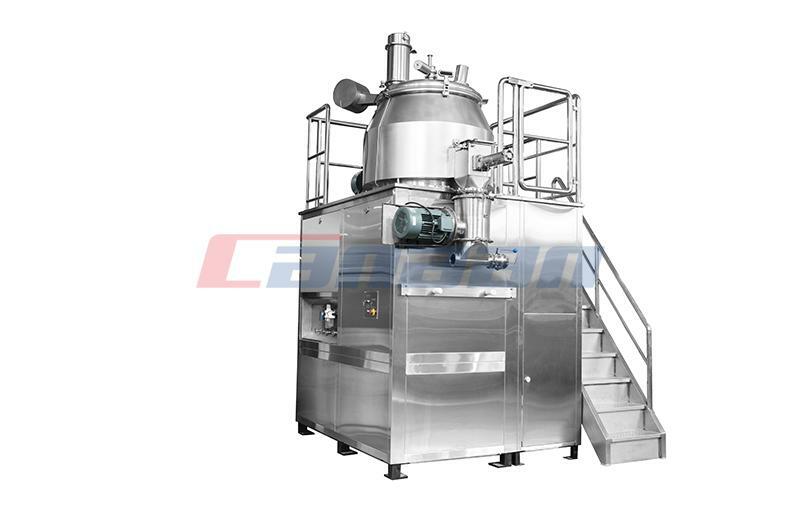 3.After mixing evenly, the material is subjected to the forces of intense hydraulic shearing technology and passes through the perforations in the ring at higher turnover rates. 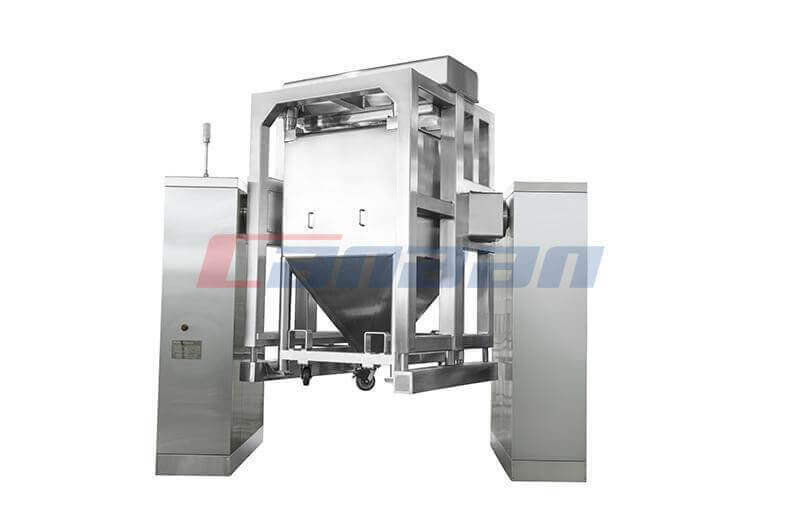 4.It then flows along the pipe to the exit of the machine, while fresh material is continuously delivered to the work head and maintained in a circulating mixing. Maximize the possibility of not allowing air to enter the work head to create bubbles in the material. 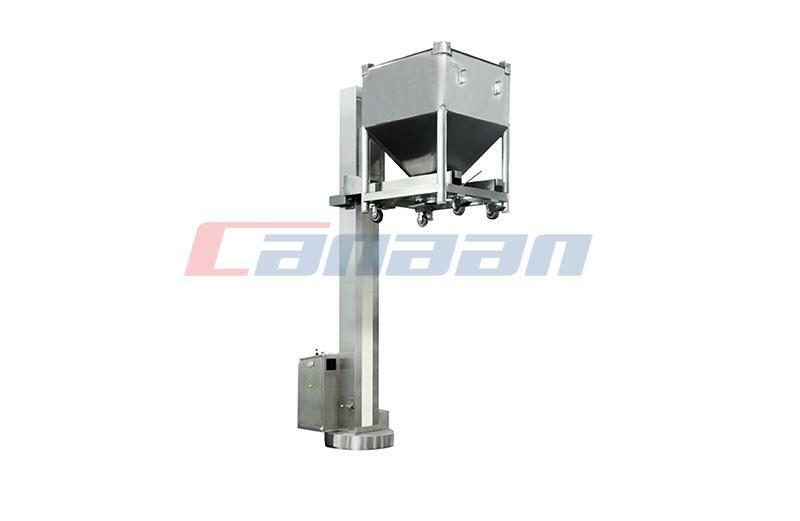 Canaan Technology specialize in the design and produce Laboratory High Shear Mixer Supplier. 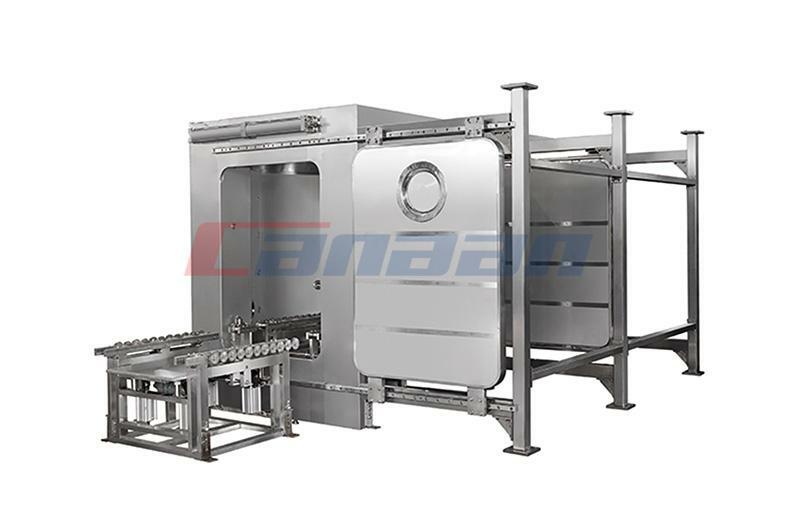 When you choose a Canaan, you not only get the best high shear mixers on the market today, but you also get the experience of Canaan's professional engineering applications and many years of experience in the food, pharmaceutical, chemical and cosmetic industries. Looking forward to your calling.